Vehicle Adhesive Vinyl are becoming very popular because they are cost effective, durable, and there are so many varieties from which to choose. 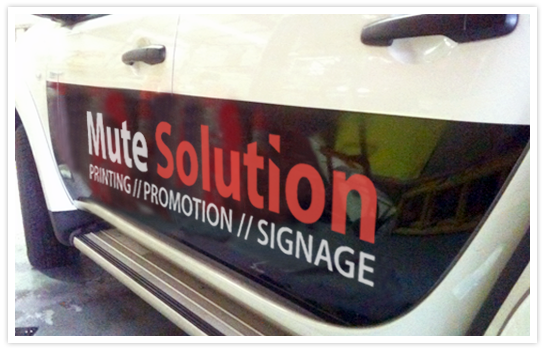 You can use vehicle graphics on your entire car or you can opt for certain sections of the vehicle. You are not limited to just the vehicle body, with these vinyl vehicle graphics you can also place them on your windows for a one of a kind look to promote your personal style or your business.